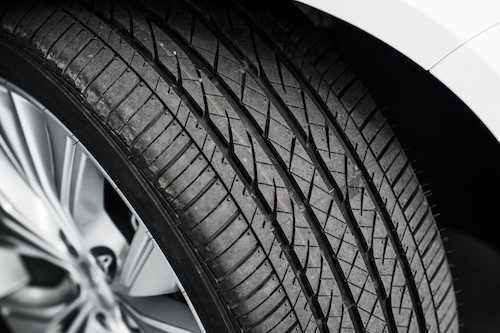 Damage, wear, and age can ruin the mass distribution of your wheel. While this may not sound catastrophic, consider the speed your wheels turn at when you drive. A small amount of weight becomes a lot of energy when you are driving, and this can cause wear that shouldn't be there. Ensure your wheels last as long as possible and make sure your wheels are balanced.